Iran has been invaded. And America responds in a grueling counterattack by air, by sea - and by a brave new technology that will redefine war. The most sophisticated laser defense system ever. It is called Silver Tower. And it will change the balance of world power forever. 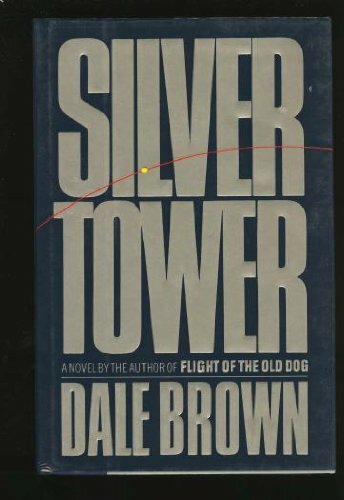 About Dale Brown (Author) : Dale Brown is a published author and an editor. 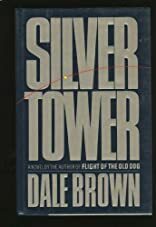 Some of the published credits of Dale Brown include Fatal Terrain, Flight of the old dog, Shadows of Steel, and Silver Tower.